After finishing fourth in the world at the 2016 CrossFit Games; Brent improved on his placing by earning the title of 2017's Second Fittest Man on Earth. 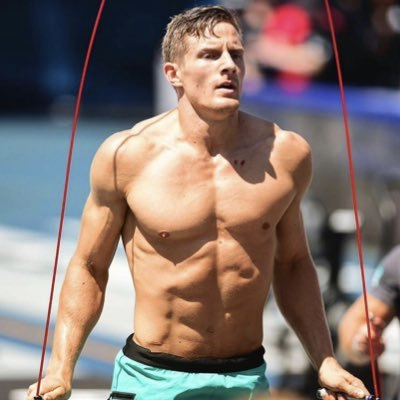 In 2018 he returned to the CrossFit Games after winning his third straight Regionals title. At the 2018 Games he finished fourth in the world and has his sights set on getting back to the podium in 2019.